Hull City A.F.C.arrow-rightCreated with Sketch. 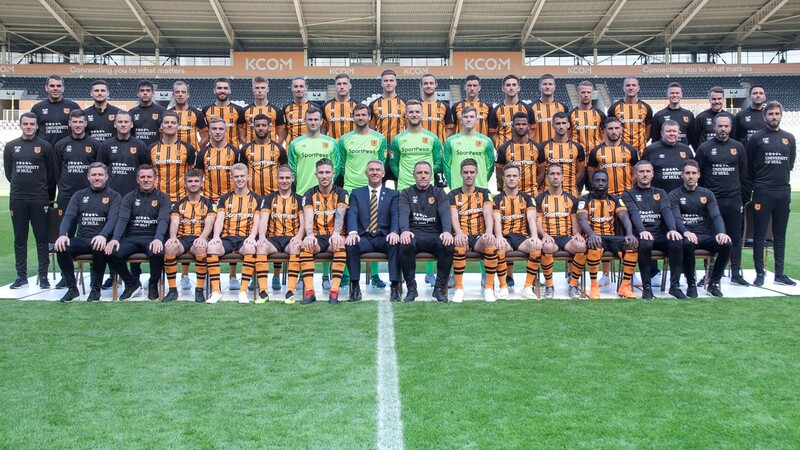 Two Jordy de Wijs errors condemned Hull City to a 2-0 defeat at the KCOM Stadium today. Both teams played good attacking football but Forest were comfortable winners in what was City’s first home defeat since losing 1-0 to Leeds at the start of October. There was plenty of attacking intent in the first half, admittedly Forest has the majority of this and could’ve been one goal up after a quarter of an hour when Lewis Grabban turned Jordy de Wijs and was able to get a shot off in the area. Grabban has notched nine league goals this season and should have at least hit the target in what was the biggest chance of the half. On the half hour mark, City had a huge penalty appeal as it looked like Fraizer Campbell was pushed to the ground inside the area but the referee, who made some very strange decisions throughout the course of the game, waved away all the protests from fans and players. It took an hour for the first goal of the game to arrive, and what a terrible goal it was to concede. David Marshall made a smart save from a Matty Cash shot but Jordy de Wijs’ attempted clearance was horribly mistimed and he sliced the ball into the path of Lewis Grabban to pass into an empty net. Just two minutes later Forest doubled their lead. Joe Lolley’s shot deflected off Jordy de Wijs and past David Marshall to put the game beyond City’s reach. Disappointing as Adkins’ men still looked to be in the game. That was it for City who will have to go again on Tuesday when table-toppers Norwich City visit the KCOM Stadium. The Tigers will be without top scorer Fraizer Campbell who today picked up his fifth yellow card of the season, resulting in a one match ban. Dan Batty could also be a doubt after he hobbled off to be replaced by Kevin Stewart. It also remains to be seen as to whether Jordy de Wijs will keep his place in the starting lineup. The young Dutch defender has made too many errors in the last two games, costing his team four goals and as a result, six points. He is still hungry and has time on his side at just 23 years old, but he needs to be taken out of the team until his confidence is back. The result means City drop to 23rd and with Norwich on Tuesday it is unlikely that they will be adding to the 16 points accumulated so far this season. The league is still very tight though and one or two good results could see The Tigers take a huge jump up the table.